The questions will start off easy, then get harder and harder. Until the questions are near-impossible. After this quiz, you will learn a lot more about Star Wars then you thought you did! You think you know your creatures? After this quiz you may not think so! This quiz has some of the most tough, ruthless creatures of them all! Think wisely and see how you do - May the force be with you! Test your knowledge of the force. 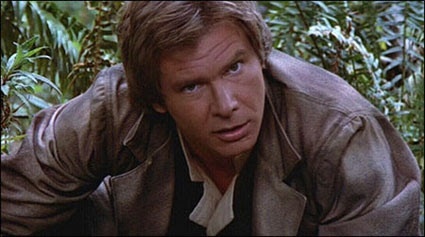 Han Solo, A Smuggler, Hero and our favorite Character. But How Much Do You Really Know About Solo? Find Out Here! Determine your knowledge of the CGI TV show directed by George Lucas and an expansion to the movie canon. Do you REALLY know your Star Wars? Do you think you know Star Wars? Well, now is your chance to prove your knowledge! Are you a Star Wars freak?